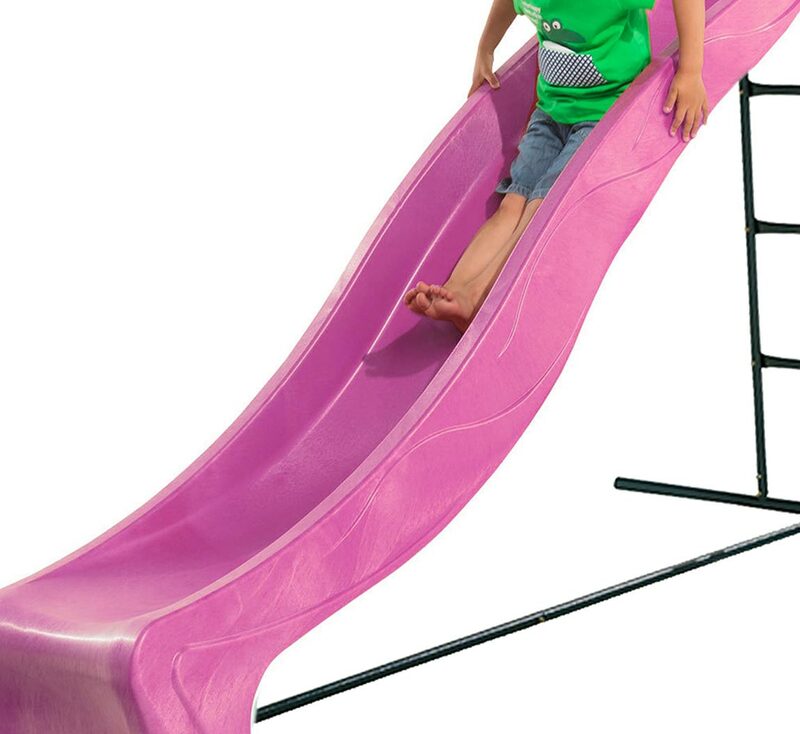 The pink freestanding slide is the perfect addition to any garden. 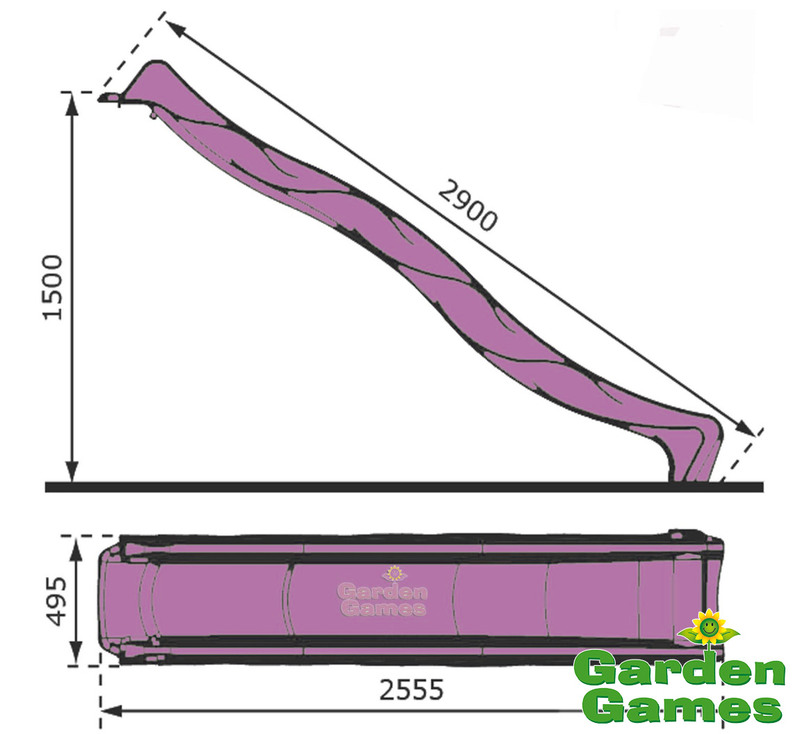 The pink colour is attractive and fun, and has a purplish tint so will suit most tastes. 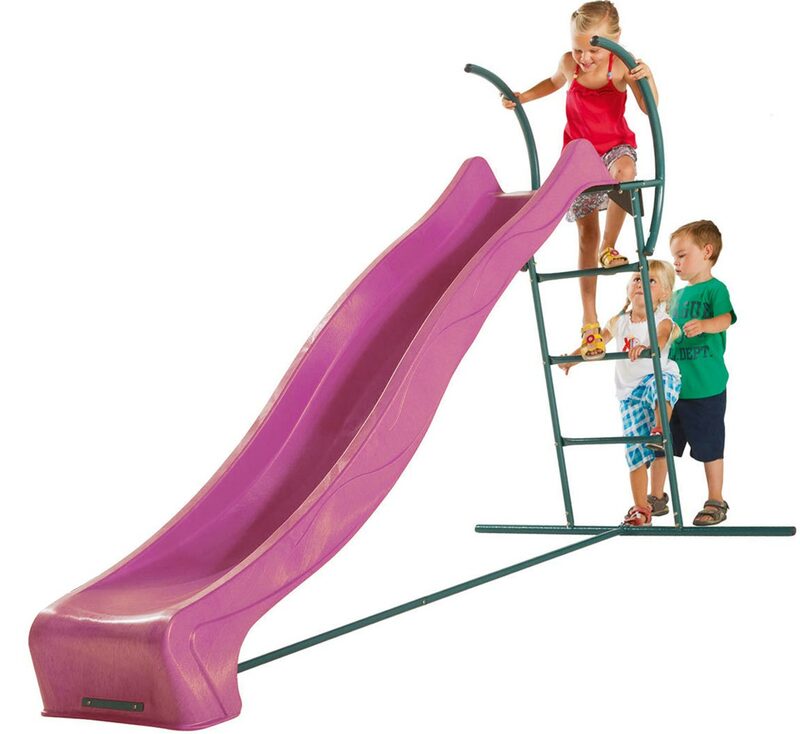 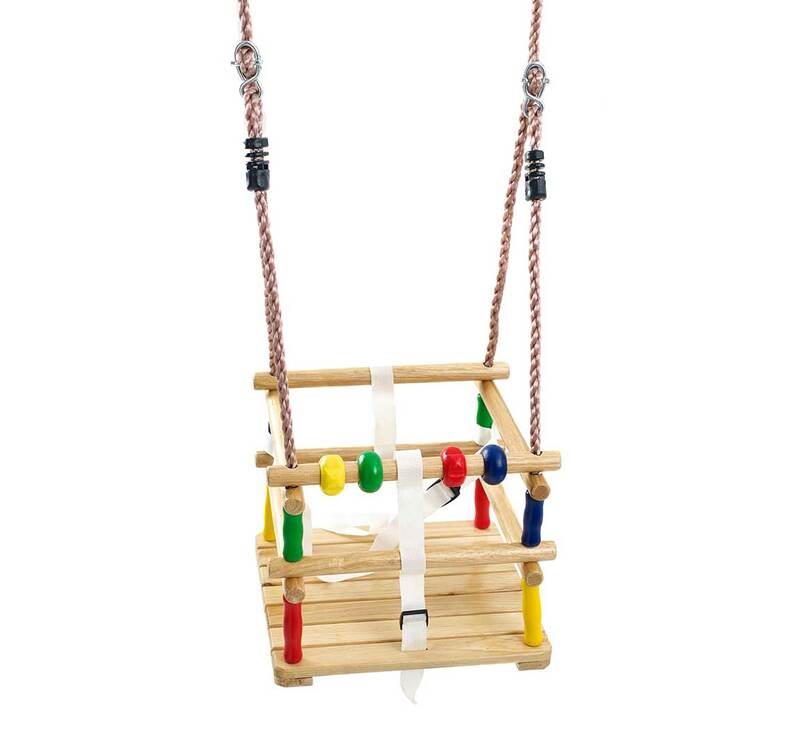 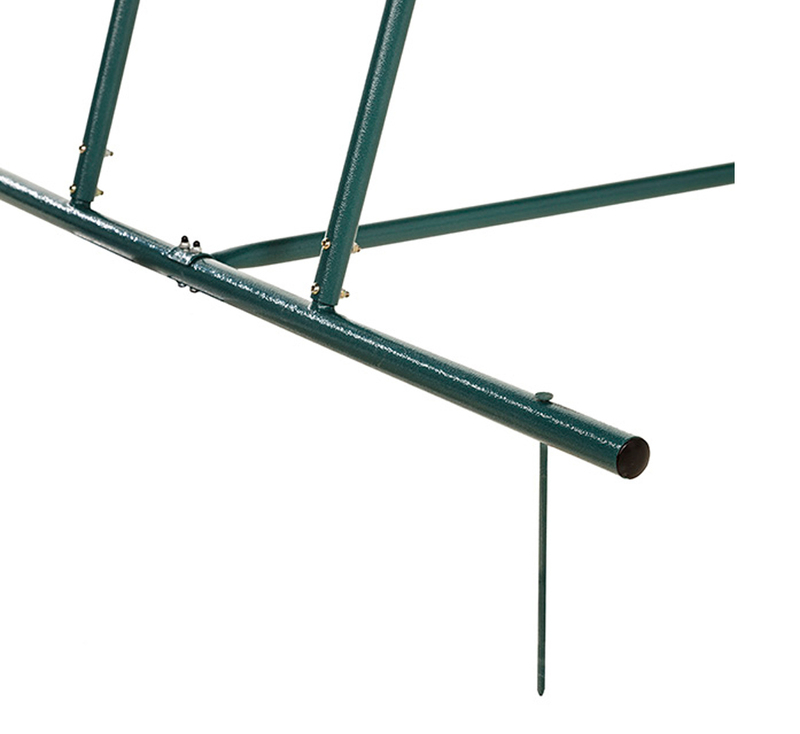 The slide is the full package, including a water hose attachment nozzle, a strong and sturdy metal step set as well as ground anchors to prevent it from moving. 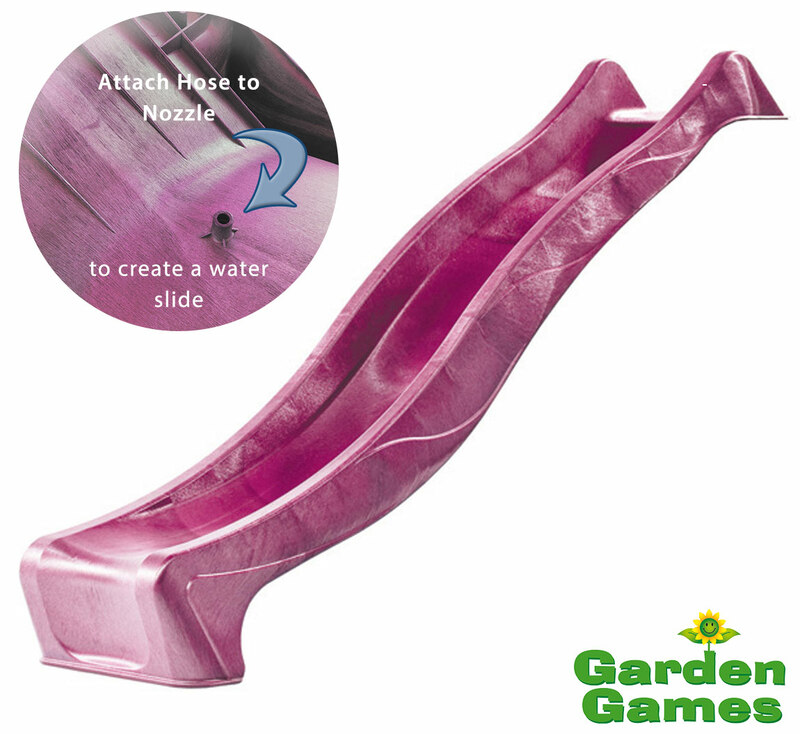 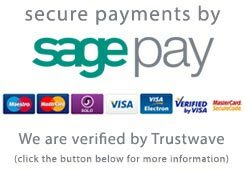 The slide can be used as a water slide as well as a normal slide - just follow the instructions, attach your hose and you are away!